Yesterday, while I was at the Dentist, Amazon listed the Fujifilm X-H1 briefly without the ability to preorder and Adorama shows 4 results in their Fujifilm X-H1 search. We are still a little early, but be sure to join us starting tomorrow night at midnight EST for our live blog. I will get plenty of sleep in advance and will cover everything Fujifilm X-H1 for at least 48hrs strait depending how much launch content is released. 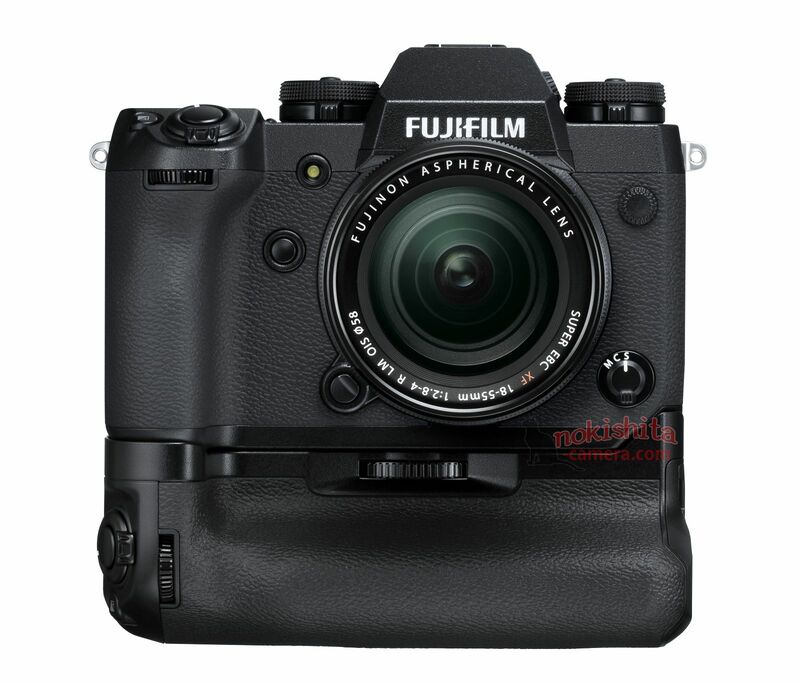 Don’t forget the Fujifilm X-H1 ships March 1st so preorder here to be first to get yours from your favorite retailer B&H Photo / Amazon / Adorama. Keep checking the links, because retailers are run by humans and humans make mistakes and list things early. The above Sku’s are probably The Fujifilm X-H1, Fujifilm X-H1 w Grip, Fujifilm X-H1 Grip and Fujifilm X-H1 Eye Cup.